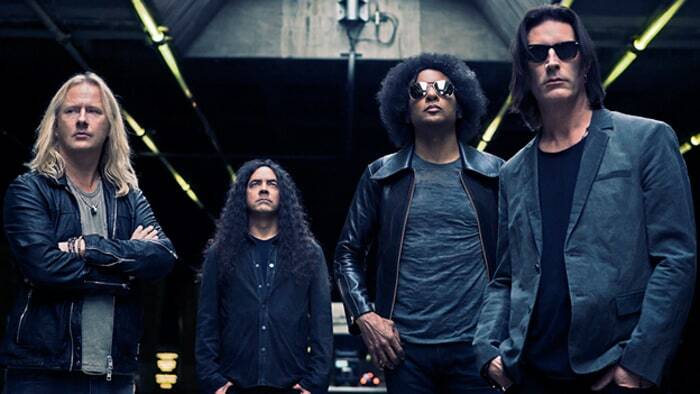 ALICE IN CHAINS New Album Release Info! Great news if you’re an Alice In Chains fan! They just announced their first new album in five years – and the first time they’ve recording in Seattle in more than 20 years! So far, we know the band recorded at Studio X (where they did their 1995 self-titled album) and the album is going to be called “Rainier Fog” and will be released August 24! They’re arguably the best Seattle rock band, all-time. If not Alice, then who?